Meet Kat Brooks (a.k.a. K.S. Brooks), an award-winning author and photographer that lives in the wilderness of northeastern Washington State. One of her most famous, and most beautiful creations has been the series of Mr. Pish adventure books for children. 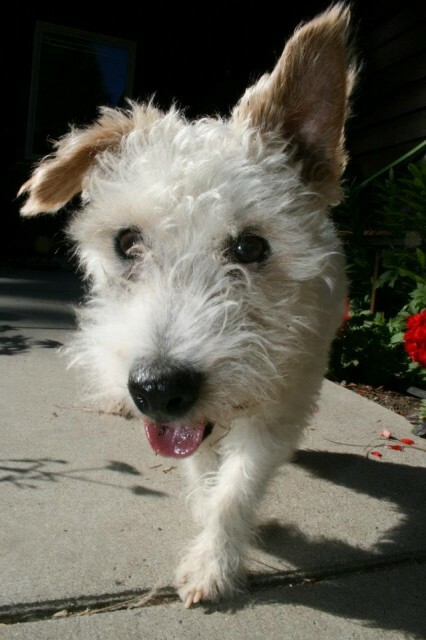 Mr. Pish is an adorable Jack Rusell Terrier that has traveled the world and shared his adventures through beautiful children’s books. 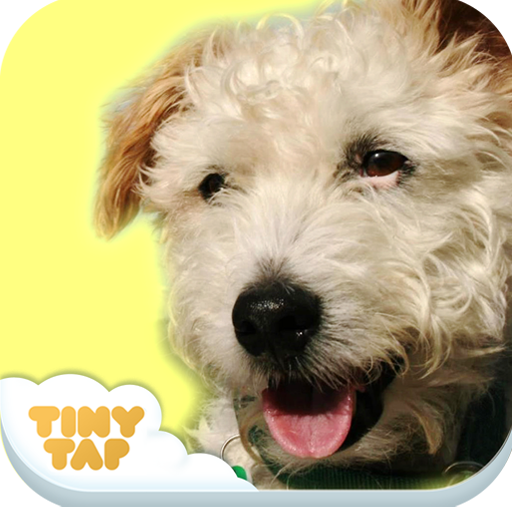 A few months ago, with the help of TinyTap, she created an accompanying game app for her book ‘Mr. Pish Goes to the Farm’. And a week later, her app got more than 1K downloads on iTunes! Turns out K.S. is not only an amazing writer, she’s also a marketing superwoman! 1. She contacted the noise-makers! As soon as Mr. Pish was out on the iTunes, K.S. contacted friends, colleagues, followers, bloggers, websites, press and anyone who could spread the word! Mr. Pish’s app got featured in four major news sites! Now THAT’s how you make some noise :)! 2. She talked on the Radio! K.S. was interviewed by RFD, a popular Illinois-based radio station, about the ‘Mr. 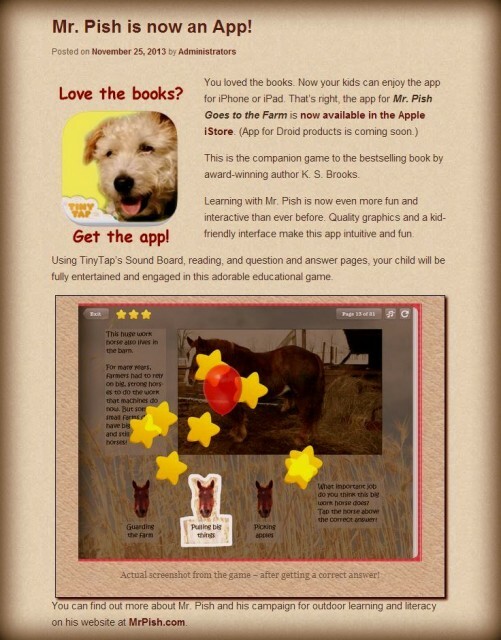 Pish Goes to the Farm’ book and app! 3. She made a Video! K.S. made a short, beautiful video about the Mr. Pish App! You can do your own in minutes with simple video maker tools, such as animoto or iMovie. 4. She got Webby with it! K.S. used her personal website and Mr. Pish’s to promote the app. She included the news about the app on her existing page about the ‘Mr. Pish Goes to the Farm’ book. Additionally, she created a new category labeled ‘Apps’ with detailed information about the Mr. Pish app, its videos, promotion and news coverage. Now that’s how you use a website!